I don’t normally use this blog for anything other than research or coding but today I’m making an exception. It’s both a complaint and a warning, and it seems I’m not the only one to have problems. I know this because recently I brought a product via PayPal and after some delays the product did not arrive and the company went silent. They are still trading via PayPal though. PayPal tell me that I can’t get my £100 back as my 45 days are up. Surely this is a problem as such a rigid cut off allows bad traders to keep promising while delaying knowing PayPal will do nothing after 45 days! 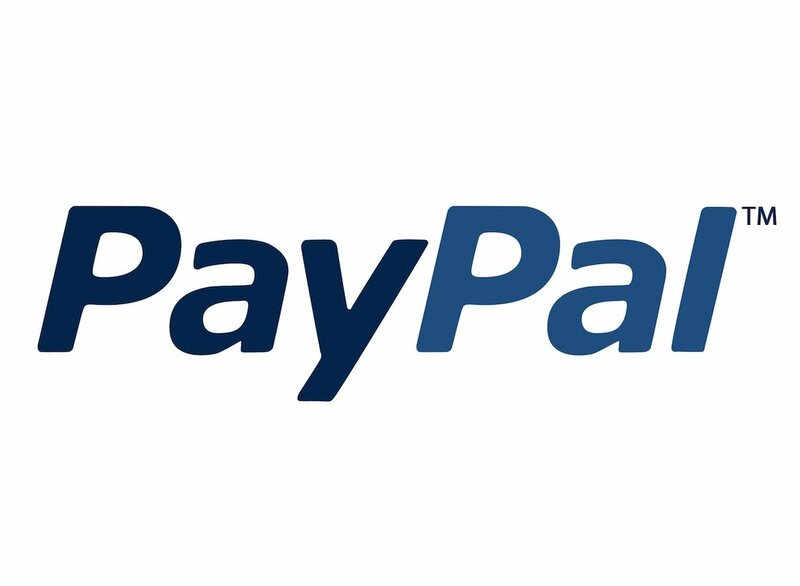 Be aware then that PayPal DO NOT Have Your Back when it comes to fraud. In fact I would suggest that if they know a trader is not trading fairly and do nothing about it then they are complicit, because by providing them with a PayPal sellers account they are enabling the fraud to occur. ← Search Gear #6 – Spew, Hopwatch, toml-go!